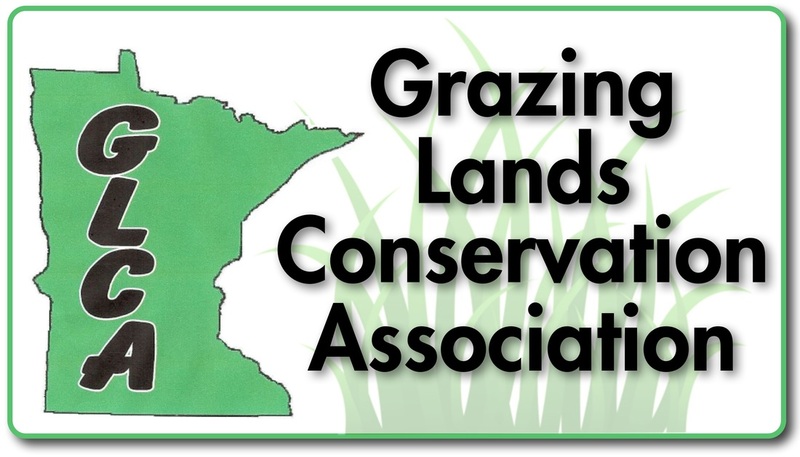 Opportunity to network with other grazers. Reduced rates on GLCA sponsored events. Become a recipient of the GLCA Newsletter. Add your voice to Programs and Policies. Help setting goals and keeping records. By joining you will reap all the benefits that accompany membership. ﻿Print out and complete registration form . To print out the form, double click on the file below. It will then bring up a printable page that you can print out. Please fill out the information and send it along with your membership check it to the address on the left.